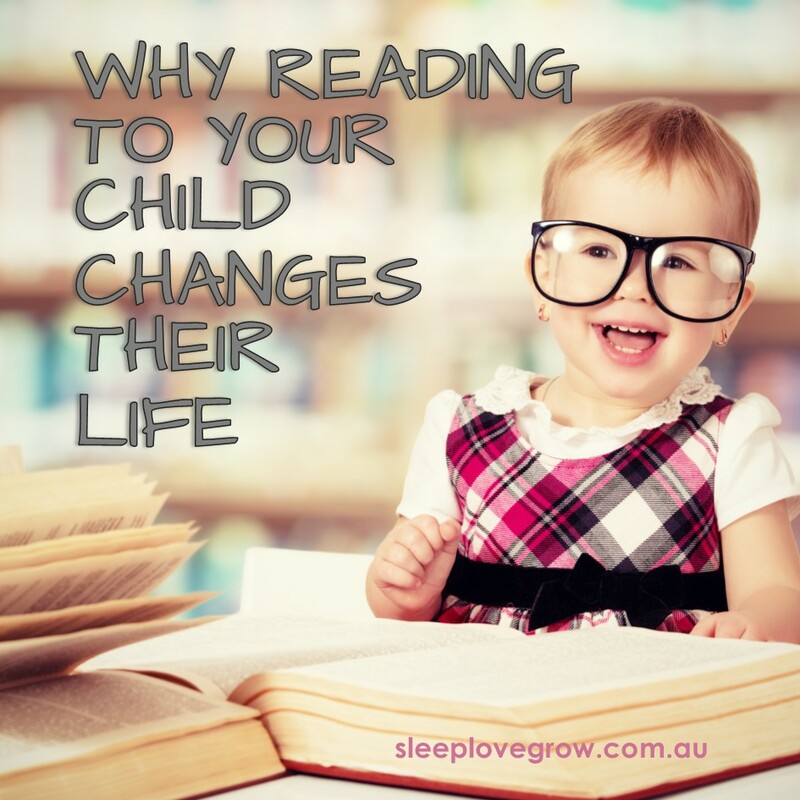 Did you know that reading to your baby as little as 15 minutes a day can actually boost your child’s intelligence? This is exactly what the research reflects. Not only do daily bedtime stories help make our little ones smarter, but they are also an incredible opportunity to reconnect and build our relationship with our children. Best-selling children’s author, Mem Fox, believes “the fire of literacy is created by the emotional sparks between a child, a book, and the person reading…It is the relationship winding between all three, bringing them together in easy harmony.” Such is the magic of reading fabulous books aloud. And let’s face it, what could be more magical, than snuggled up close, going on adventures to far away places, all tucked up and wide-eyed? One of our highest priorities, as parents, is surely to instill a love of learning in our children. Skillful reading aloud does that. The more expressive we read, the more memorable and exciting the experience will be. The more our kids love books, the more they’ll be inclined to pick them up and explore them, pretend to read them even. The more they pretend, the quicker they learn to read. The moment they read, a world of learning is opened up to them. In many ways, an expressive story time can seem very musical to a baby. The lilt of your voice, and the use of pauses for emphasis can almost sound like a song. It is quite memorable to young children when you read a book exactly the same way each time. Just like a simple tune can make things easier to remember, books with rhyme and metre will actually build the skill of memory and recognition, as young children pick up the ‘tune of the words’, to use a term coined by Mem Fox. Of course animated reading aloud can be quite stimulating to a baby. You know the types of stories I mean – those that require lots of facial expressions, voices and crazy actions. These stories are best read during active wake time. However, there are many quiet, soothing books, some that even reference sleep and dreams, that are fantastic for adding to that special time right before bed. As you pay attention to the magical details of each individual word, you create a world of enchantment. You reveal hidden meaning, characters come alive, words leap off the page, and your young one’s mind is growing and learning all the while. They are having fun and loving time with this expressive, amusing mummy. So let’s bring back the whimsical art of reading aloud to our children. From Waking 5 Times per night to Sleeping Thru – Read Madeline’s story! My husband and I enlisted Sleep Love Grow’s help and expertise after reaching the end of our tether with our daughters sleep (or lack of!). When we met Jen, Chloe was not napping at all during the day unless in the car/pram, and was sleeping in our bed and waking up to 5 times per night to feed. Together we agreed on a plan, and Jen gave us the confidence we needed to know we were doing the right thing for Chloe. We saw improvement after night one, and while it took a lot of persistence, she is consistently sleeping 7-7 and having long naps in her cot. Four months on, we are still astounded at the turnaround! All of us are much happier for being well-rested. Jen, we can’t thank you enough for your support and guidance in improving Chloe’s sleep!!! I still rave about you to anyone who will listen! There are so many decisions to be made when it comes to a new baby….how will we get him home from the hospital? Where will she sleep? Perhaps you’re one of those people who has the nursery all painted and decked out and your idea of a perfect start is baby going straight into a cot in their own space close by. Perhaps you like the idea of having baby in the same room with you in the beginning or you live in a smaller space, therefore a bassinet may have more appeal. A bassinet is definitely more compact than a cot and provides, some would argue, a cosier environment for baby to sleep in. There is also the mobility of a bassinet, since many come with wheels or handles, that add to their convenience. Whilst there are no current Australian standards for bassinets, some products do claim compliance with overseas standards or older Australian standards for rocking cradles. Most bassinets will come with a recommendation for when it’s time to transition baby into a cot. Every baby is different and will grow at different rates. The Australian consumer advocacy group: Choice, recommends that once baby starts rolling over, or can pull themselves up via the sides it is time to transition them to a cot. Of course, many parents transition their babies long before this time, or begin baby sleeping in a cot straight away. Either of these approaches is perfectly fine. Here at Sleep Love Grow, we are most interested in keeping baby’s ‘falling asleep environment’ simple and familiar, particularly from the three month mark and beyond. This is when, according to RedNose (formerly SIDS), a setting should be provided that isn’t dependent on another person. It may involve a snug wrap, a darkened room, the sound of a fan or other white noise and of course, the familiar smell/feel of their consistent sleeping space. If you decide that a bassinet is for you, there are some things to watch out for as you are shopping around. Firstly, check the mattress. It should be firm and quite snug against the sides of the bassinet. There should be no gaps where baby’s arms or legs could become trapped. There should also be plenty of breathable area between baby and the sides to eliminate suffocation. If your bassinet comes with wheels, check there is a locking system for at least two wheels. The construction of the bassinet should feature permanently fixed parts that are difficult to budge when moved. If you would like more information on what to look for in a bassinet, check out the Choice Bassinet Buying Guide or for safe sleep solutions see RedNose (SIDS). Tantrums – hold on for the ride! Ok, tantrums. Let’s talk about THAT one. I’ve included here some things to remember and simple strategies to use when your child (who is most likely 3 -5 years old) decides to have a tantrum. 1. He is a child. Remember how it was when you were a child? When something “bad” happened it usually had to do with waiting your turn behind two other people to use the swing or missing out on something like a lollipop because your mum had no cash on her. They were big things then. They’re not now. Hindsight is a very useful thing… and so is maturity. So use them, and don’t make a big deal of your child’s big deal because he can’t change the fact that it’s a big deal to him until he gets closer to where you are. 2. No matter what your child’s behavior, the situation will ALWAYS go better if your primary tools are UNCONDITIONAL LOVE (please, don’t make him feel that you love him less because of something he does or does not do), EMPATHY (try to put yourself in his shoes, like really put yourself in his shoes) and SAFETY (if he is raging and he is going to hurt himself, then protect him and others around him; never use him hurting himself as a punishment for his choice of behavior). 3. Some children will listen even when they are tantruming, others will not. If you know he’s likely taking in what you are saying then offer him unconditional love: “I’m disappointed you’re choosing this behavior but I will never stop loving you. I love you very much”, empathy: “sometimes Mummy/Daddy feels out of control and I don’t like feeling that way, I don’t like what it makes me do but I want you to know only you have a choice to stop your tantrum; no one can make you stop” and safety: “I won’t let you hurt your sister because you feel angry; that choice will never be ok. I also want to keep you safe.” Use an even voice. Shouting will only exacerbate his feelings. 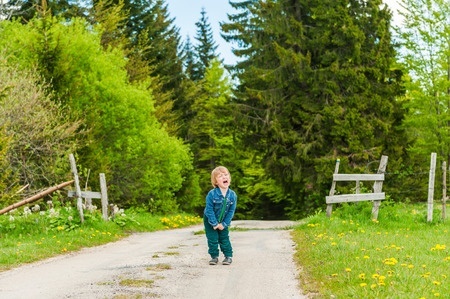 If you can’t give these reminders during the tantrum, talk to him once he is calm. 4. Give him strategies. Talk to him about what helps you when you feel angry. You can teach him that when he is feeling like he is going to get out of control, he can go out and jump on the trampoline or count backwards from 20 slowly. Explain that this will take time and practice, and it may not go so well the first few times but if he keeps trying it will get easier. 5. Don’t shun him for negative behaviors. Don’t stop being with him (even if all you want to do is be far, far away!). If he has a tantrum in the morning, deal with it and move on; don’t treat him for the rest of the day like he is in “the bad books”. He needs to feel accepted; feeling like a failure gives little drive to improve. 6. Be a good role model. If you are having Mummy/Daddy tantrums left, right and centre, then wake up and smell the coffee! Your child is learning from a never-ending source how to react when something doesn’t go his way. Remember that role models can also come from other places; daycare, preschool and other family members or friends. 7. If he is not getting the behavior from you, consider why he may be tantruming (if he is doing it a lot). I recommend you take an “overall view” of your parenting and think about the way he feels in relation to this. A child who is told “no” all the time or who is controlled instead of given choices and responsibilities of his own is likely to be living in a place of frustration. A child whose sibling is constantly being favored over him will be looking for attention, and a tantrum is a sure good way to get it. You can see where I’m going here. 8. Have an open communication line with him. Be interested in him and the things he has to say; don’t “fob him off”. Give him as much information as you can about what to expect and when; a “5 minutes to go” warning at the park is a great example. 9. Don’t expect too much of him. Little people under pressure crack so easily. If you’re going to be a soccer mum, then great. Just don’t expect him to bend it like Beckham when he’s barely out of nappies. 10. Tantrums are normal kiddy behavior. Do yourself a favor and remember this. Don’t beat yourself up because your child has tantrums, and don’t belittle him because he has them. You are both human. If you deal with them in a level-headed way, he will likely grow out of them by school age. 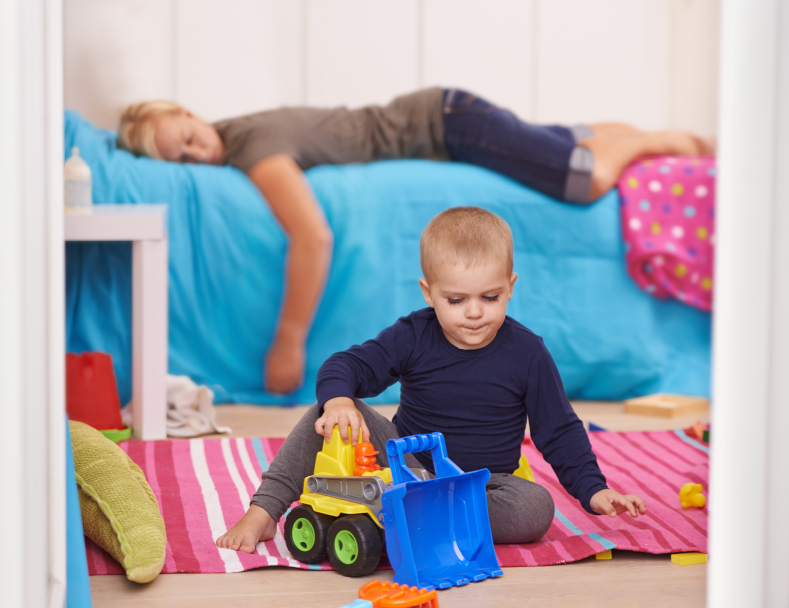 Of course, there are always other considerations when it comes to your child’s behavior. Consider sleep, nutrition and your child’s emotional well-being when thinking about what may be causing regular outbursts. Being a parent is all about doing what feels right for you and your child. Helping your child off to sleep may be something that comes completely natural to you, and that’s great! There may come a time that the method you’ve chosen when your child was younger no longer seems right. The way we parent evolves and changes, and this is certainly true of the way we choose to help our children get good sleep. There is a way of transitioning from what you are currently doing to where you want your “to-sleep-scenarios” being. Think of changing the method slowly, be patient and you’ll probably be surprised that you CAN actually help your child makes those changes with a bit of determination. early wake ups – are you up before the sun? 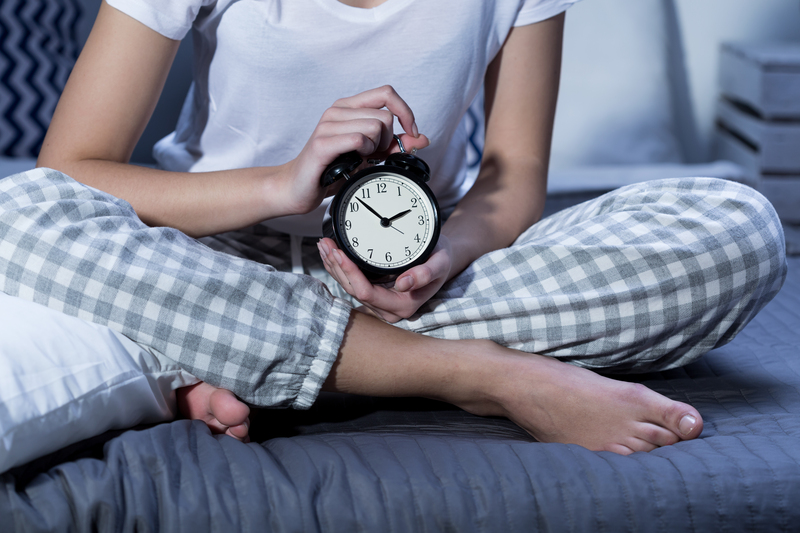 Early wake-ups… are they happening in your home? Let’s face it, it’s not nice being up before the sun. Especially when it’s out of your control. So, what do we mean by early wake-ups? We would categorise an early wake-up as a child waking before 6am and being “ready for the day”. If it happens every now and then, not to worry (as long as it’s close to 6am!) BUT if it’s happening regularly in your home there is usually a reason why. 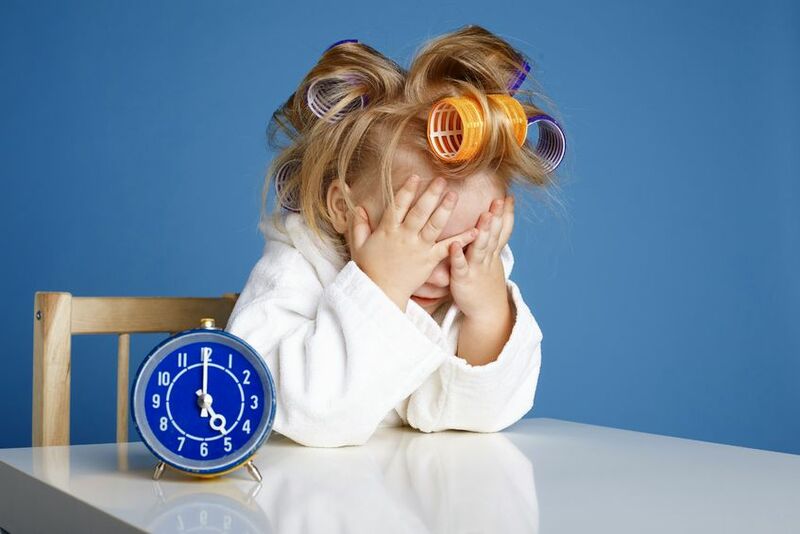 – make sure your child in not going to bed too late; an over-tired person of any age will not sleep as well and is much more likely to wake through the night and before it’s a suitable time to be awake in the morning. I suggest a bedtime of between 630-730pm; think about what time your child wakes from the last nap and try not to stretch out “too long” before bedtime for the night. 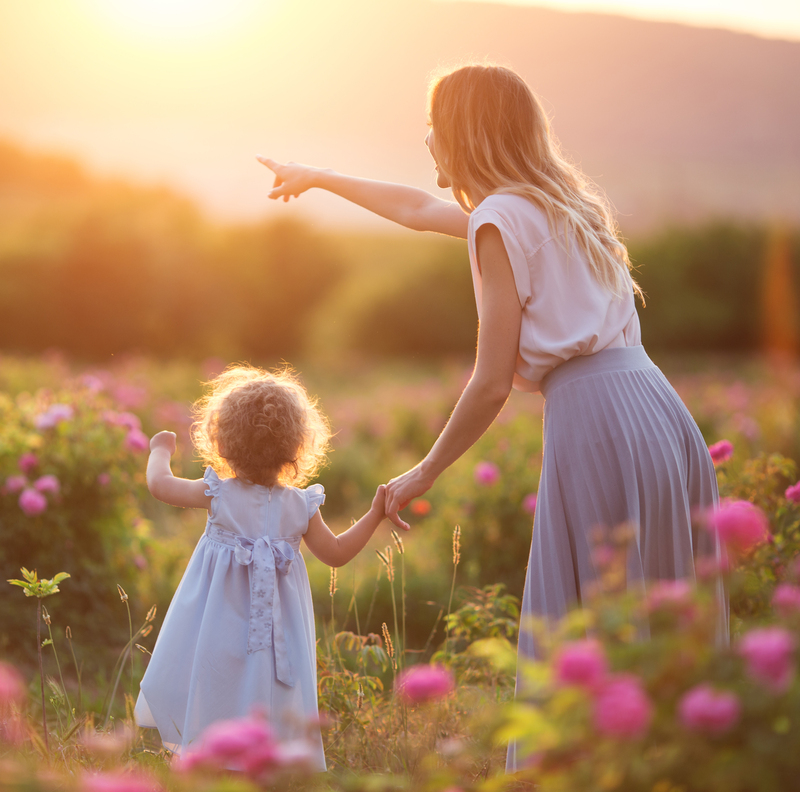 – make sure you’re not encouraging the habit; if you are “starting the day” before 6am over and over again, you’re helping drive your child’s biological clock and she will likely continue to wake. If she is at an age to need a feed then do this, and encourage her back to bed (even if she won’t sleep straight away). Being up early is not nice. If it’s happening regularly, I would encourage you to try to remedy this as soon as possible. Sometimes it can take up to a month of consistent work to get the early wake up ironed out!